Small frames can be difficult to find, especially on electric bikes. Fear not however, because help is at hand from OnBike. For those people looking to enjoy the pleasures of electrically assisted cycling that are not themselves the tallest, then OnBike is pleased to offer a huge assortment of ebikes that include smaller frames. These are not just suitable for ladies. Equally, gentlemen can take advantage of the smaller, more manoeuvrable ebike without feeling daunted by huge crossbars and over-expanded geometry. Have you noticed like us, that most electric bikes have a wheel size of 28″ or 700c? It’s all very well having electric bikes with small frames, but if a large wheel size is the norm, then this can defeat the object of trying to achieve the feeling of a smaller bike. We consider ourselves very fortunate here at OnBike in that we carry a large range of brands, styles and sizes of electric bike that also include 26″ wheels. There simply aren’t very many of them about! 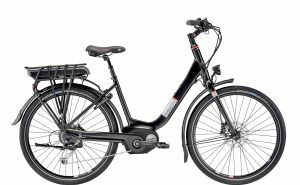 Some very good examples of 26″ electric bikes with small frames include the KTM Macina Bold, Riese Muller Bluelabel Wave, Moustache Samedi Open and the Lapierre Urban. All are beautifully appointed bikes, with subtle variations in equipment. Some have hub gears, and others have derailleurs for example. Feeling safe and comfortable on any bike is hugely important, but especially with electric bikes. The riding position, geometry and frame size are fundamental in achieving this. First steps are to match the frame size to the rider, and that’s where we can help by offering such a wide choice of electric bikes, including smaller frames and smaller wheels. 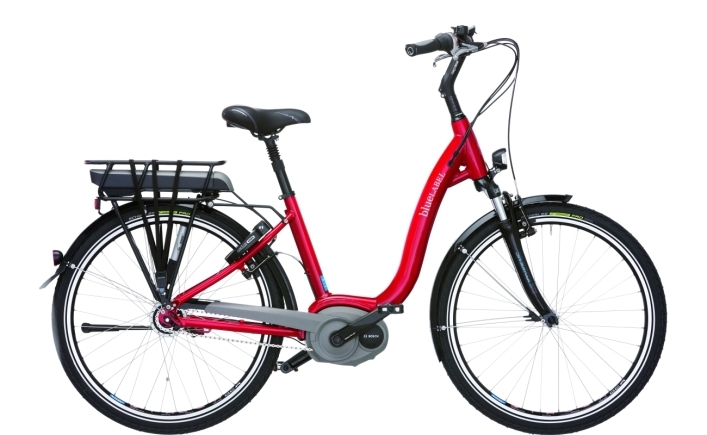 If you’re looking for electric bikes that have small frames…look no further than OnBike. What’s the Best Electric Bike?